If you are planning on visiting our four most popular US National Parks, make sure you get the information you need before you go so that you don't run into problems. All 58 of our national parks of have been chosen either for their beauty, unusual geology and ecosystems or the opportunities they offer for recreation. Unless you have a great deal of time and money, it will be impossible to visit all of them on one trip because they are spread all over the United States. Since most people will want to visit at least one of the four most popular parks, you want to make sure there will be campsites available for you when you go, that you understand seasonal pricing and know the rules of each park. This article will provide you with the basics and also give you links that will lead you to more detailed information. This article is written specifically for RV travelers who are looking for basic travel information about the four most popular US National Parks. Although these parks all belong to the same system, they differ significantly in type, amenities and pricing. Also, availability and fees can change in certain parks from one season and year to the next, so any information you read here may or may not be accurate in the future. What you read here is only meant to be a basic informational guide. In this article, I will be sharing the 2014 high season prices, which will increase as time goes on. Fortunately, they do not rise a great deal from one year to the next, and some years may not rise at all. 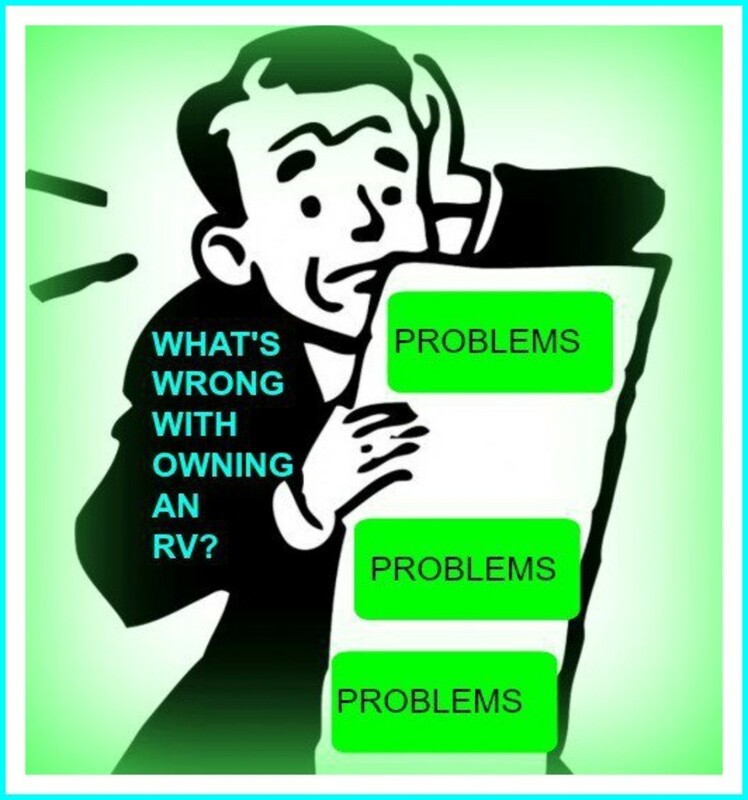 The prices I will be quoting are for one RV and one vehicle. I will provide links in each section so that readers who want further information can access it directly from this post. I also will be listing the parks from the most visited to the least visited as per 2013 figures, which were the latest ones I was able to find for my purposes here. 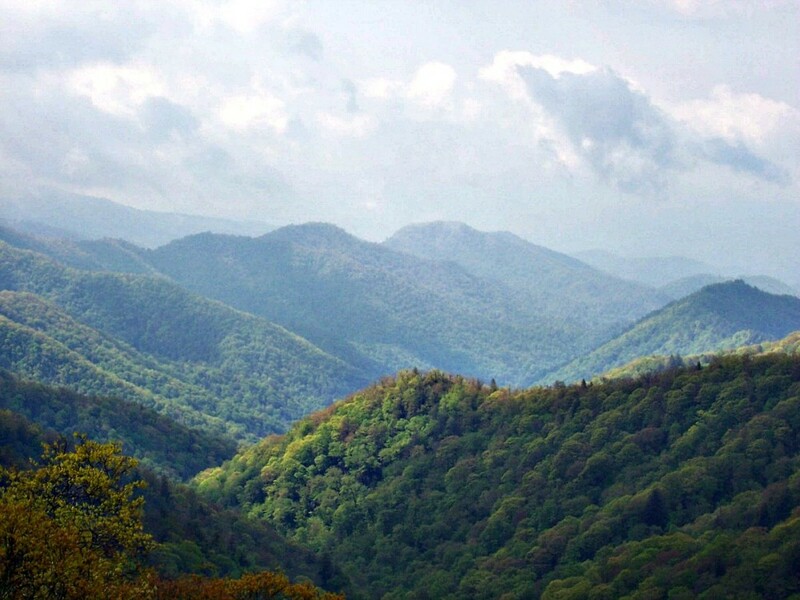 The Great Smokey Mountains National Park, which is located both in Tennessee and North Carolina, had more than nine million visitors in 2013. It offers abundant wildlife and forested campsites and does not charge an entrance fee. Its 10 campgrounds charge visitors between $14 and $23 per night. Each has restrooms with cold running water and toilets, but there are no showers or electric hookups. There are five dump stations in the park. Size limits run from 12' to 40', and only two campgrounds are open all year. Some require advance reservations, but others are come first serve. Here is the park's website. The information there will provide you with camping availability dates. This clearly is a park that encourages dry camping, so make sure before you go that your black and gray water tanks are empty and your fresh water tank is full. 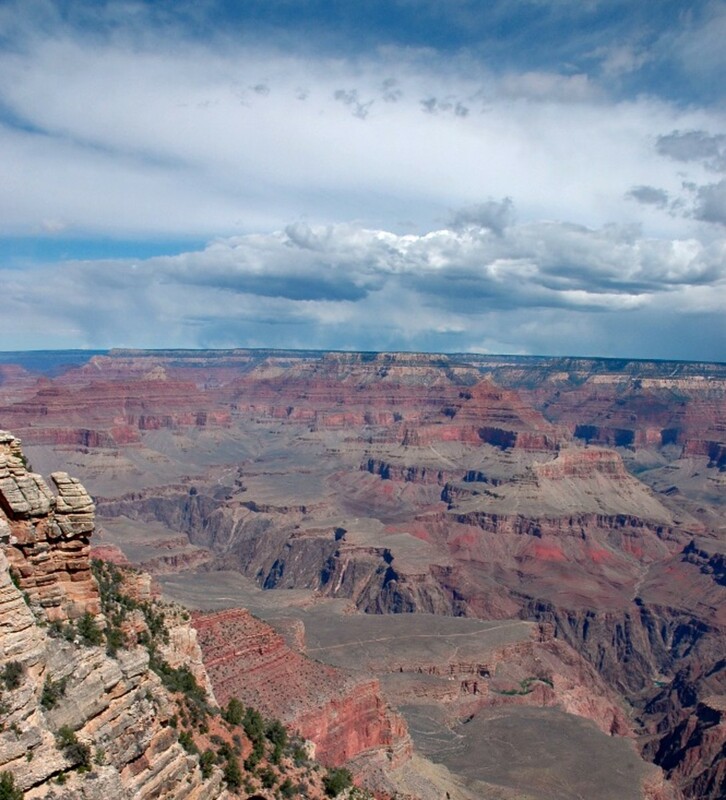 The Grand Canyon National Park which is located in Arizona hosted more than four and a half million visitors in 2013. You must purchase a 7 day Entrance Pass for $25, but it is good for both the North and South Rims. There are several holidays during the year during which the park allows free entry. The North Rim Campground has no hookups, but does have a dump station. You can camp there in an RV. The cost runs from $18 to $25 per night, but since tents can camp there also, the higher price is likely for RVs. There is no winter car or vehicle camping at this campground. The South Rim Campground has no hookups and costs $18 per night. It has a 30 foot length maximum for RVs and camping trailers and is open all year. It offers a free shuttle bus to the Visitor Center, restaurants and other venues. Trailer Village, which is within the park and is operated by a concessionaire, has full hookups but its length limit is 30 feet. The phone number is available on the link I am providing, but no prices were advertised. This is undoubtedly because camping there is expensive. Phone numbers and further information is available to you by clicking here. 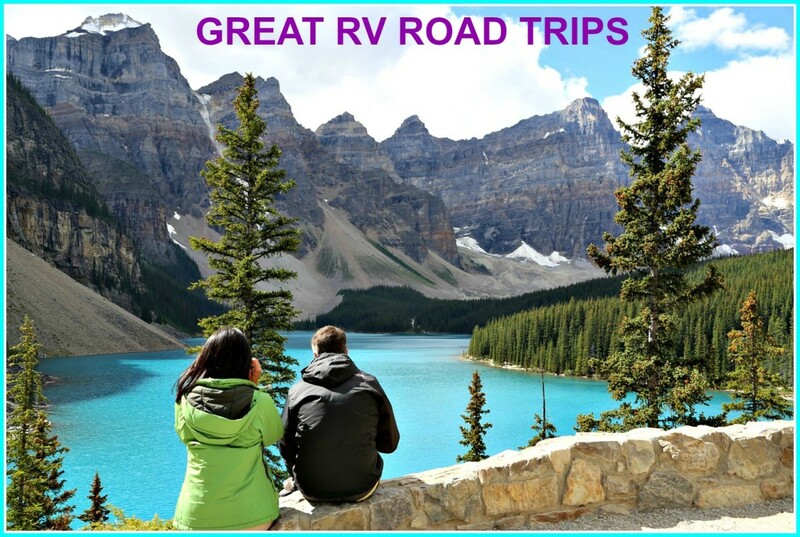 My best advice for visiting this park is to camp at the Canyon Gateway RV Park in Williams, AZ and drive in to visit the Grand Canyon National Park from there. This will assure your comfort because of the full hookups and nice little town there, and will save on gas because you will be driving your car, and not your RV when you go. Also, if you belong to Passport America, you can stay there for $20! The Grand Canyon is beautiful, but unless you want to spend several days there, you are better off to view it during a day trip from Williams. Pack a lunch and some snacks so that you can eat when you like and avoid the high restaurant costs. 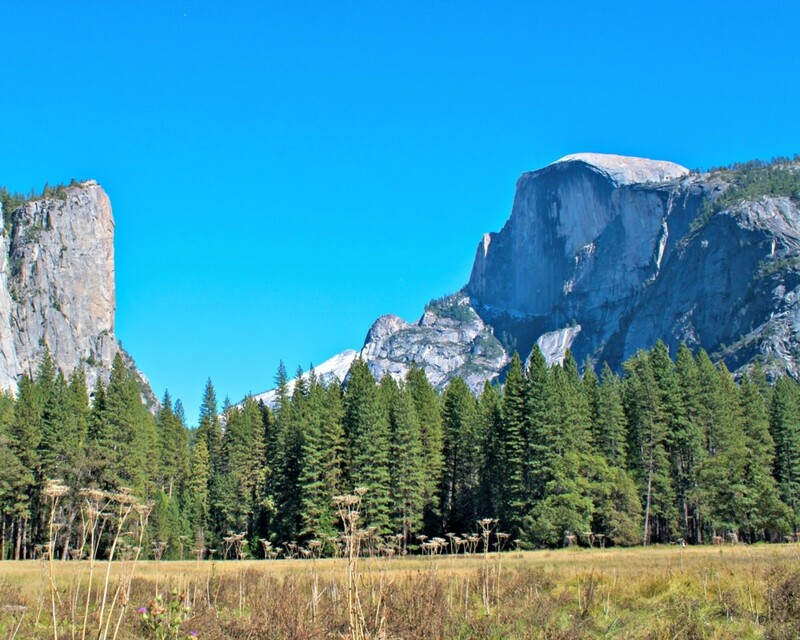 Yosemite National Park, which is located in Central California, hosted more than three and a half million visitors in 2013. It is beautiful , but it is so small and so crowded that finding a spot where you can pull your RV over to have lunch is almost impossible. The entrance fee for the required 7 day pass is $20. They are waived on six different holidays. Campsites cost between $10 to $20, and the ones that allow RVs have length limits that go from 24' to 35'. None of the sites have hookups, but a few of the campgrounds have dump stations. Some are open all year, but most have seasonal camping dates. Although not all of them require reservations, if you really want to stay in this park you should reserve, and do so as soon as you have your plans in place. This can be done via Recreation.Gov. 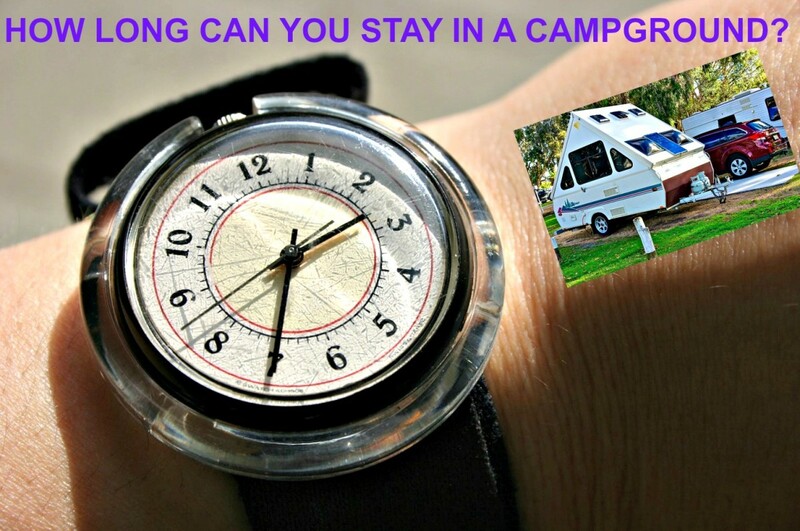 A better plan is to camp in one of the towns close to the park and then drive your car there for day visits. You will see more and have an easier time of parking. Pack a lunch and some snacks to make your day less hectic. For more specific camping information see this page. 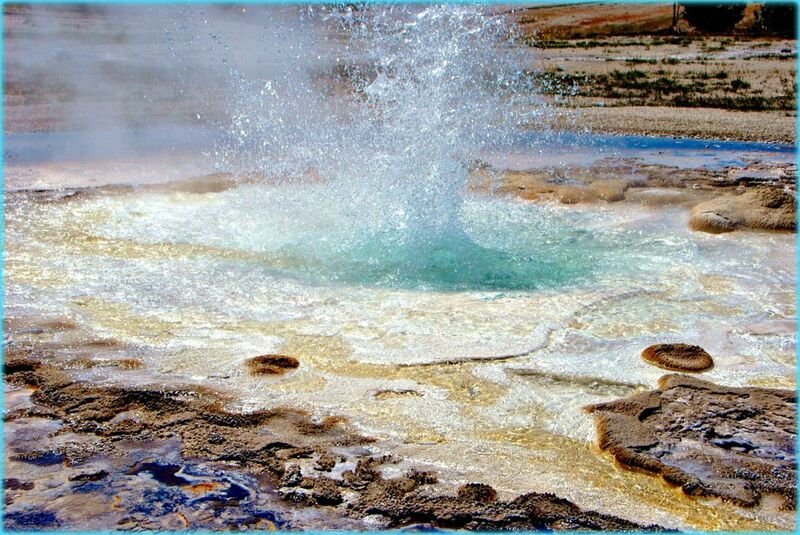 Yellowstone National Park which is located in Wyoming, Montana and Idaho hosted more than three million visitors in 2013. A 7 day Entrance Pass costs $25 but can be used for both Yellowstone and Grand Teton National Parks. The park houses 5 concessionaire run campgrounds that require reservations and 7 National Park Service parks that are first come first serve. Campsites cost between $15 and $47.75 and the only one with full hookups is located at Fishing Bridge. This campground does not allow soft sided camping vehicles due to issues that have occurred with bear attacks in the past. Five have dump stations, but the others have no hookups whatsoever. Only one is open all year, and all have length limits. You can access all of the detailed information about Yellowstone at YellowstoneNationalPark.com. Please note that to camp on a first come first serve basis you must arrive at the gates as early in the day as possible because spots fill up quickly. Also, know that even in the summer months it can get very cold in Yellowstone, so pack appropriate clothing. There is some private, full hookup campsite camping outside of the park, but it is smart to reserve ahead for those as well. Fishing licenses are not included in the fees, and since the park crosses three states, you may need three, and each is expensive. 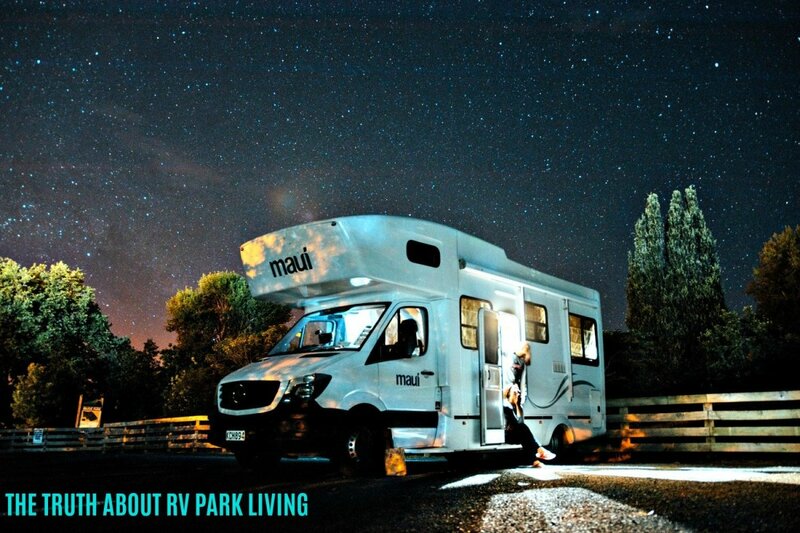 Because these four parks are located in different areas of the country, it is likely that most RV travelers will not get to see all of them during one trip unless they are willing to drive great distances to do so. Each is beautiful and unique in its own way, and all are well worth visiting. 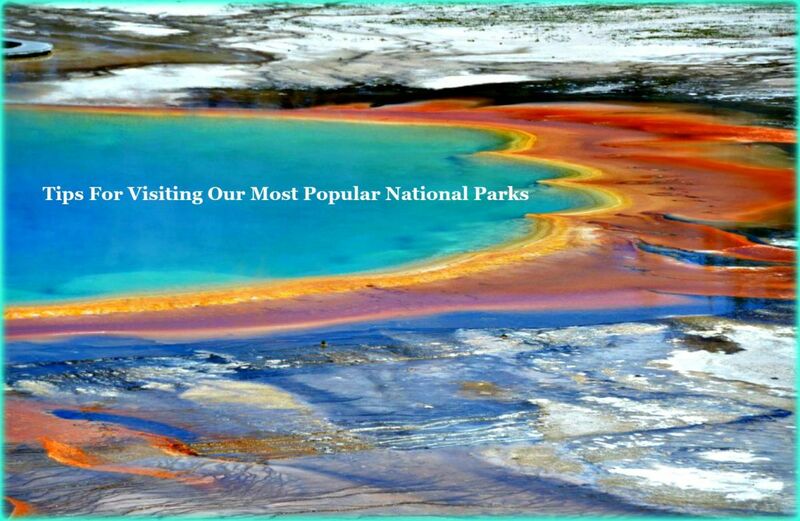 The ones I show here are not the only National Park Service Parks, but they are the most popular. 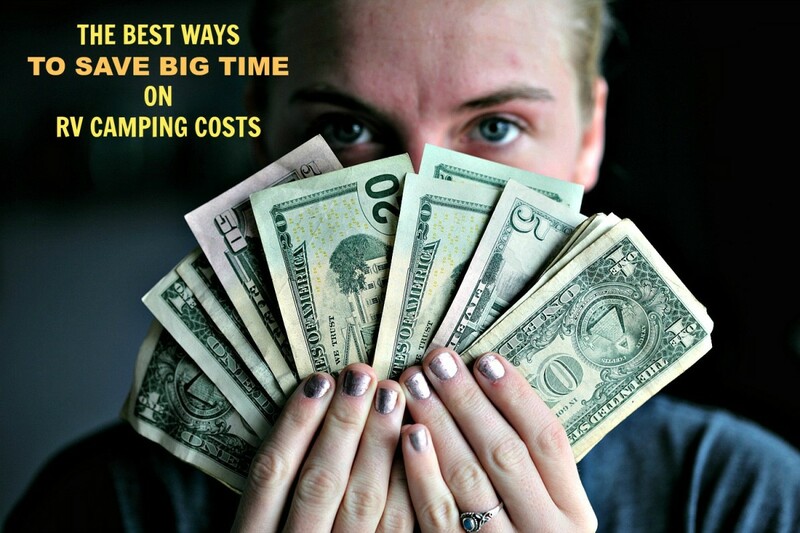 Camping in them can be costly and inconvenient due to the low level of facilities many offer, but if you want to see them, that is the price you have to pay. Senior citizens and the disabled with special passes get a better deal because they pay no entry fee and only pay half price for camping, but they still have to tolerate the inconvenience that camping without electricity can create. You now know the most important RV travel information about visiting the four most popular US National Parks. Hopefully this will help you to enjoy these wonderful treasures. Which of the Four National Parks Discussed Here Have You Visited? We are new 5th wheel owners. Do you have any hints of things to buy or any general tips? Make sure your tow vehicle is weight rated properly for hauling your RV. 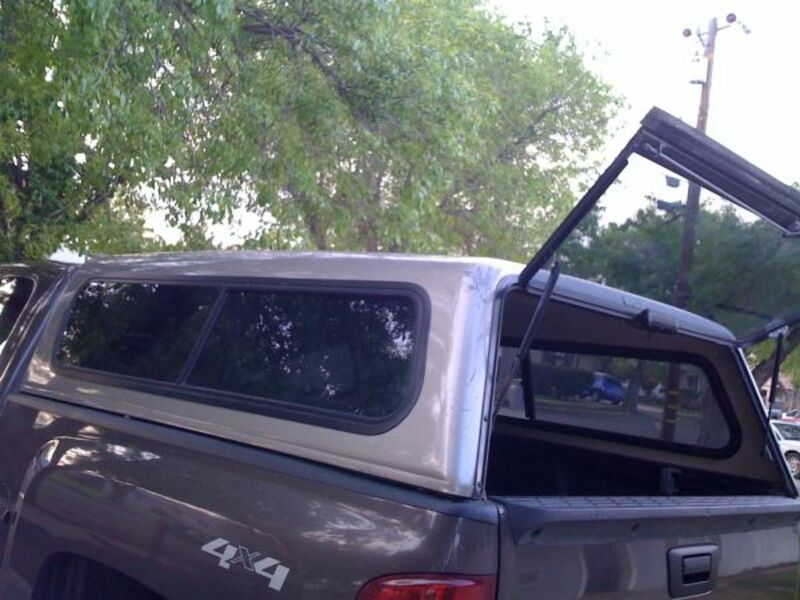 Pay close attention to height when driving through forested areas so that you don't damage your roof. Make sure you park on the level so that your slide rooms work. Don't over load and make sure your loads are balanced properly. I have an entire slew of articles that you can read that are loaded with other info. Take the time to read some of them at https://hubpages.com/@timetraveler2. explorerpaulm: Thank you so much. Glad you liked it. Gods Provision What a great thing you have done for your children and your family! Glad to hear about it! We just came back from taking our 7 children on a 2 week tent camping/road trip to the Grand Canyon and Mesa Verde. They loved it, and so did we. I love to travel, and see our nation in its natural form. DDE Thanks. Check out the video if you have time. It is absolutely wonderful! Nell Rose: What is even more interesting is that those parks are supported by tax dollars. Also, every year RV travelers work there as volunteers for no pay. You would think they would not need the income, but apparently they do. Nice to see you , Nell. Great places and the photos are so beautiful. Hi Billy: I've had one for years but it is a disabled pass. I paid nothing for it and it has saved us a fortune when visiting those parks. 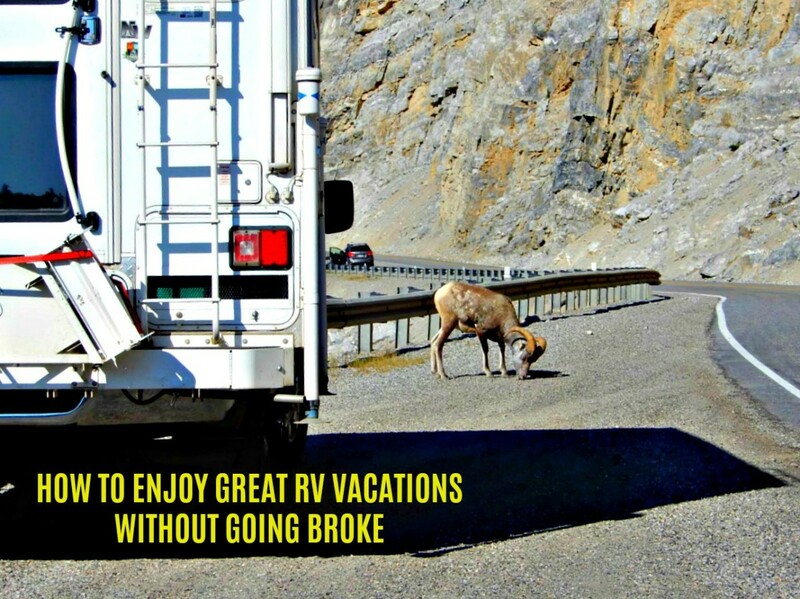 I hope you get to enjoy yours whenever you start RVing! So nice to see you again. I've got a senior pass card good for life for all national parks...one of the best purchases I ever made. :) Happy Trails to you!